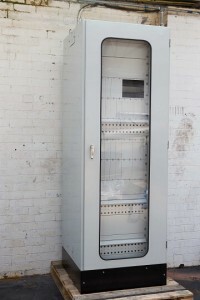 Yorkshire Laser’s street-side enclosures for the telecoms industry means the phones have kept ringing for the last ten years. That’s how protective and effective our machined components are each and every single time! 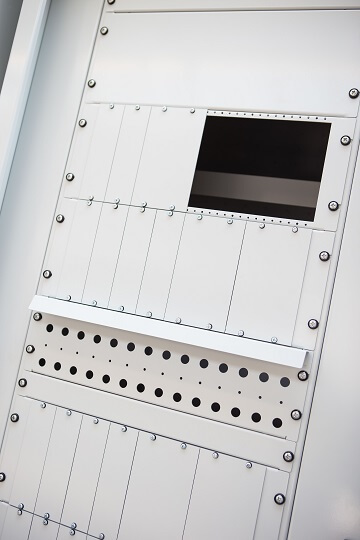 As mobile and broadband technology has expanded, we have made enclosures as large as 300 millimetres square to 3 metres square in a range of diverse materials and finishes. So whatever your requirements are we guarantee there is no job too big or too small for the dedicated experts here in Yorkshire! Yorkshire Laser Cutting is the preferred partner for numerous telecom companies throughout the whole of the UK. Our vast experience means we are able to tackle any part of your project. This includes the manufacture of raw unfinished components for your own assembly department or the production of complete products and enclosures. If you choose the latter option this also includes all painting and ancillary parts. Just simply let us know what it is that you require and we’ll provide a rapid response, creating a prototype for you to analyse in next-to-no-time. Once you enter the serious production stage, we deliver your parts on-time every time. This ensures complete customer satisfaction and enables us to uphold our amazing reputation within the telecoms industry. How do we ensure such fantastic levels of service? We use our very own MRP scheduling system to control the flow of work through our plant. We use this software regardless of whether the parts are simple raw items or completely finished units. 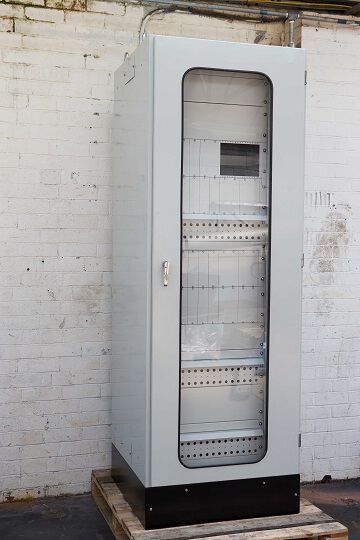 Choose from steel, aluminium or stainless steel in single units or large runs up to thousands. Work in Telecoms? Give us a Call! If you work in telecommunications then the chances are you’re sat not too far away from a telephone. Why not pick the thing up and give us a call today to find out some more information? We have helped hundreds of clients within your industry save money and reduce lead times on component designs and development. We use only the best technology and the finest practices to ensure premium-quality results every single time. It doesn’t matter how small or detailed your project brief is, just give us a call on 01977 553 120 to see how we can help you too. If you’d prefer not to talk over the phone you can email us instead on info@yorkshirelaser.co.uk.